Baauer&apos;s name is one that&apos;s been on the tips of the tongues of music lovers for the past few years, even before "Harlem Shake" turned into a viral phenomenon, topping the iTunes and Billboard charts...even if people didn&apos;t know who the hell he was. 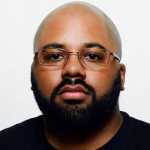 He&apos;s since worked with some of your favorite artists, including Just Blaze, Rae Sremmurd, and Fetty Wap, and now it looks like he&apos;s taking everything he&apos;s picked up while traveling the world, searching for sounds and exciting crowds, and channeling them into the release of his debut album, Aa. Aa is set to drop on March 18 via LuckyMe, the imprint that he&apos;s stuck by since the beginning (and has released material from like-minded producers like Hudson Mohawke, Lunice, and more). As you heard on his performance on The Late Show With Stephen Colbert, he&apos;s working with a number of featured artists like Novelist, Leikeli47, Pusha T, Future, M.I.A, and Rustie, balancing the project with intriguing instrumental cuts like "GoGo!" alongside a gang of vocal tracks. 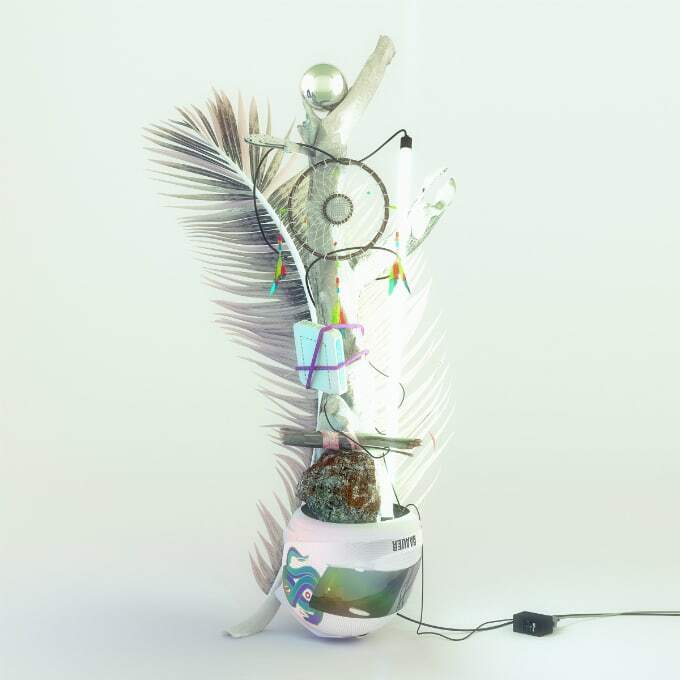 It would appear to be that Baauer&apos;s full shedding the "Harlem Shake" viral nature of the beginning of his career and is settling into the hybrid style that he&apos;s been cultivating on the low for the last few years. Watch Baauer&apos;s performance of "Day Ones" below.